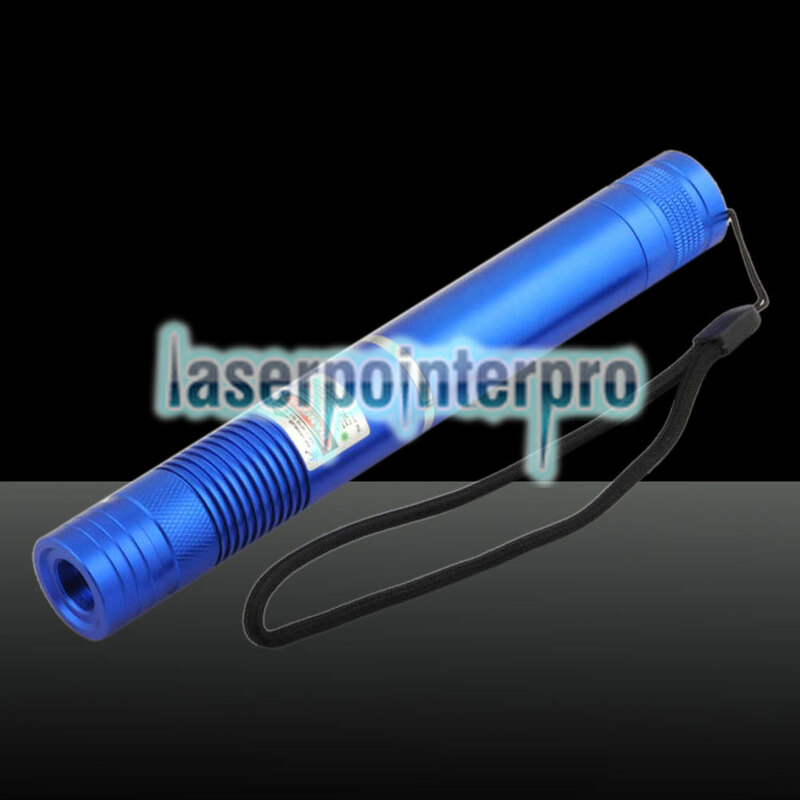 This LT-HJG0085 500mW 532nm Green Beam Light Focusing Portable Laser Pointer Pen Blue, compared with ordinary one, boasts its zoom function, so you can arbitrarily adjust the beam focus to meet your real demand. 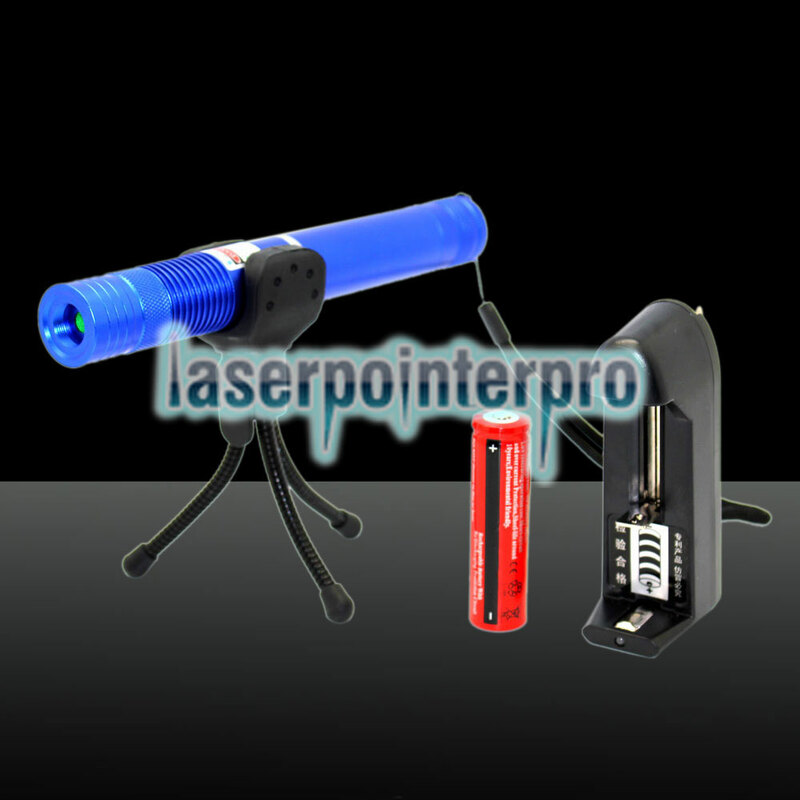 For the practicability, this compact-sized gadget has been widely used in presentation, teaching, display and command etc. 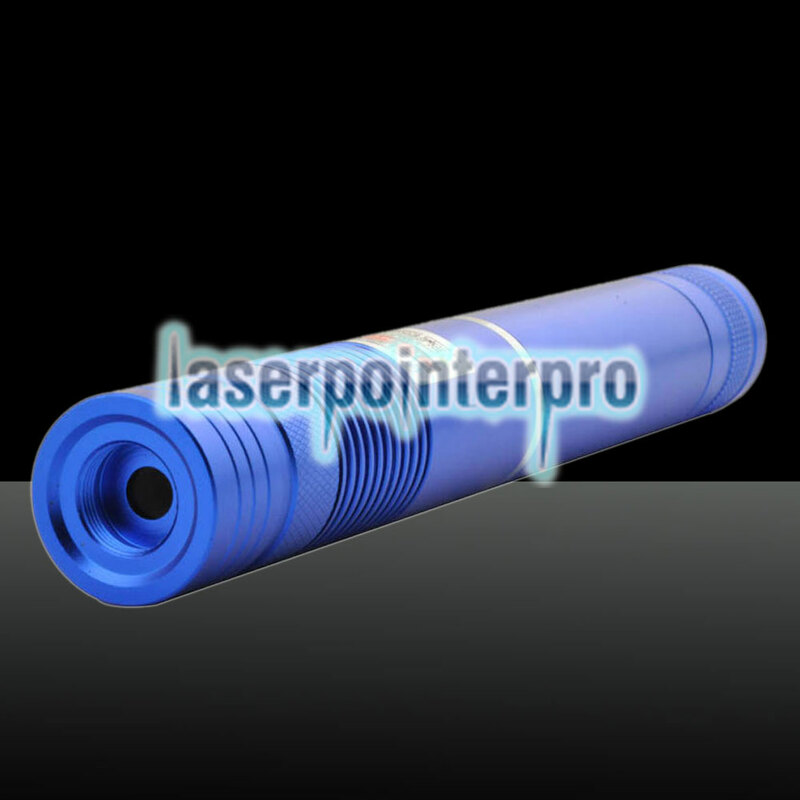 It adopts aviation aluminum as its main material and goes through anodic oxide treatment, durable and reliable to use. 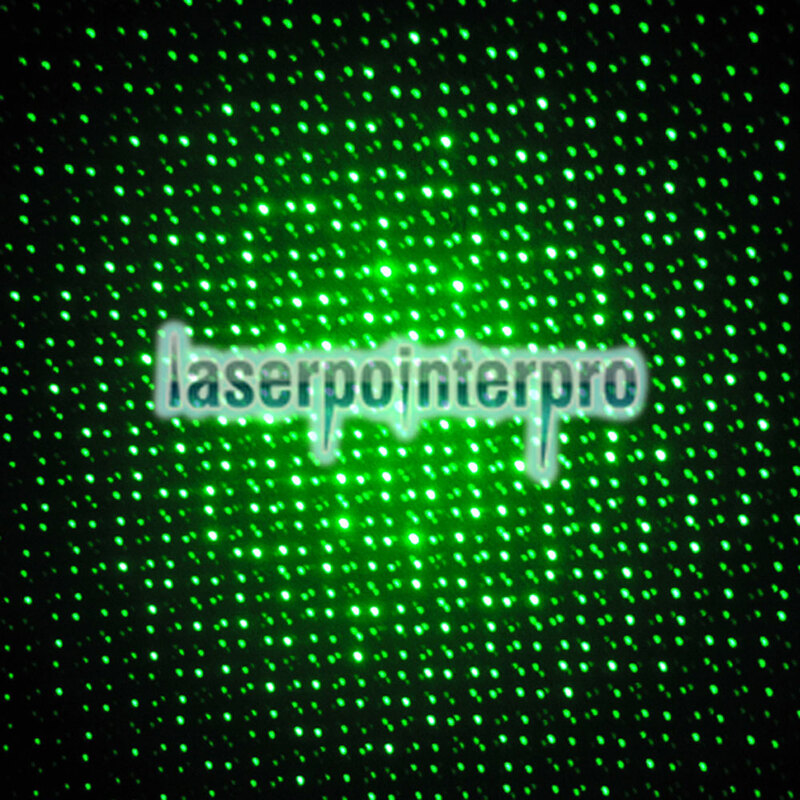 Emitting bright green light, it could effectively point at any desired target! Good choice!